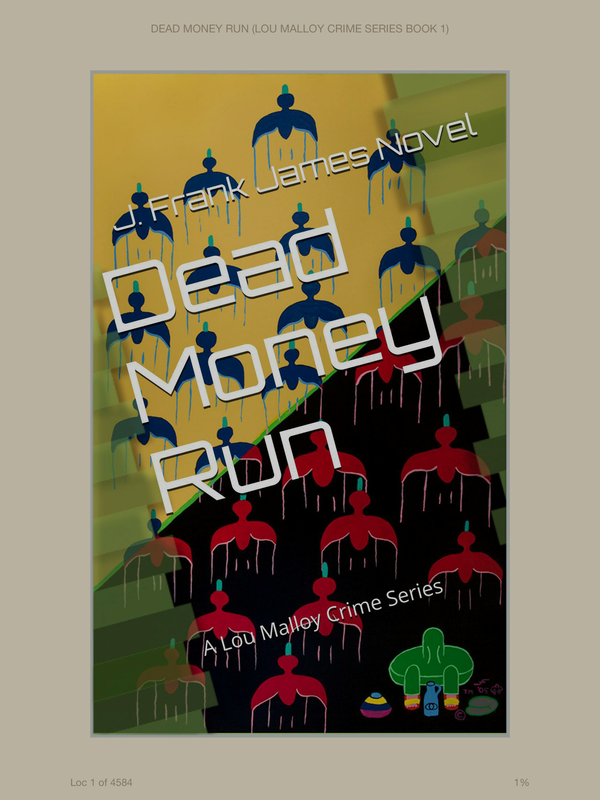 My thanks to Kelsey at Book Publicity Services and J. Frank James for my copy of Dead Money Run in exchange for an honest review. I have to say, I really enjoyed this book. I don’t know what I was expecting but Dead Money Run is definitely a good read! Lou Malloy is serving 15 years in prison for his part in a casino robbery that left him $15 million dollars richer. Just before his release, he learns of his sisters murder so he leaves prison on a mission. Get the money and find out who killed his sister. The book reads like an action movie. From once Lou walks out of prison, right to the end, the pace is kept up! Teaming up with Hilary Kelly is one of the better decisions Lou makes. Kelly is a strong character and she manages to soften Lou’s edges at times. Dead Money Run is a fast paced crime caper! The amount of bodies piling up in the wake of Lou’s release is staggering, but it’s all in his quest to bring his sisters killer/killers to justice. I really enjoyed the writing style of this book. The chapters are short so you fly through it! If you like action movies, your main character to be full of brawn and wild goose chases then this is the book for you! I gave Dead Money Run 3 ⭐️ on Goodreads! My thanks again to the author and Book Publicity Services for my copy!